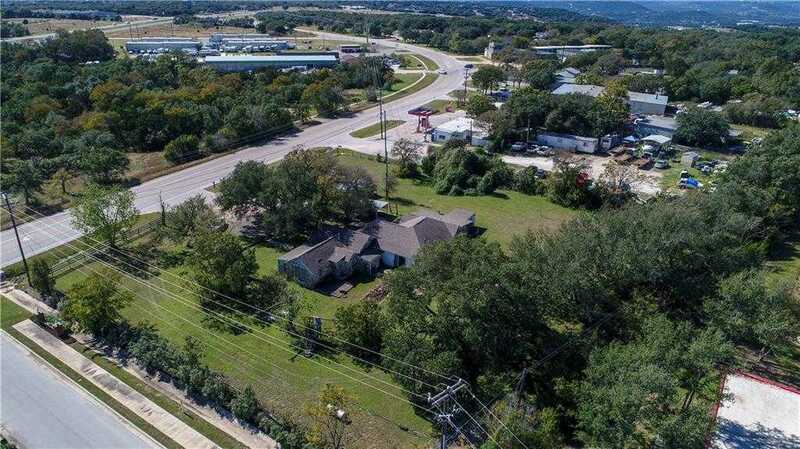 DON’T MISS OUT IN THE NEW CEDAR PARK HOT UP COMING COMMERCIAL AREA!!! REZONING APPROVED BY THE CITY!!! ZONING IS HC ! CORNER LOT 1.343 ACRES AND APPROX 2800 SQFT OLDER HOME UP FRONT THAT COULD BE A BUSINESS!!! LOTS MORE ROOM TO DEVELOPE NEW WAREHOUSE ,OFFICE ETC!!! ! LOTS OF NEW DEVELOPMENT ALL AROUND!!! COULD LIVE IN THE HOUSE AND HAVE A BUSINESS IN THE BACK. CALL AGENT FOR DETAILS!